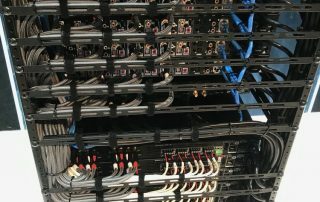 Structured wiring is the backbone of all telecommunication and data transmission, its all around you all the time without the average person even noticing it. It’s in businesses, offices, our homes, schools, etc. 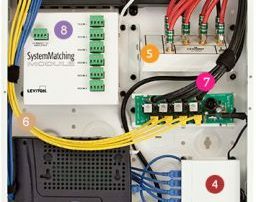 When most people think of structured wiring they only think of offices with large networks and phone systems. 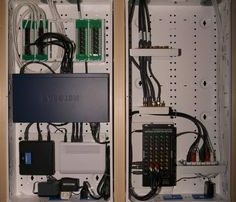 With the advances in technology even houses are being built and prewired with advanced structured wiring to support whole house audio, intercom systems, home automation, wired networks, security, and surveillance systems. 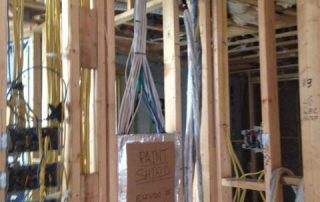 Here at Marvelouz Teknology, we have a lot of experience in planning and installing structured wiring in residential and commercial applications. Contact us and let us know what your needs are. We’d be ecstatic to help and show you our vast expertise. 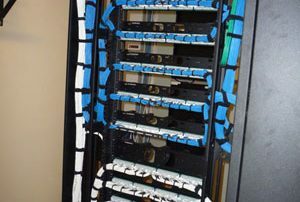 1 phone or 1000 phones, we can handle it. 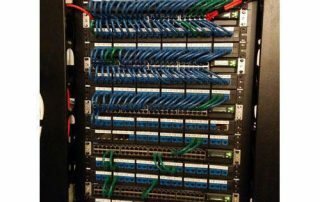 IP PBX, etensions, dial plans, SIP phones, SIP phones with video. Video conferencing systems, Etc. 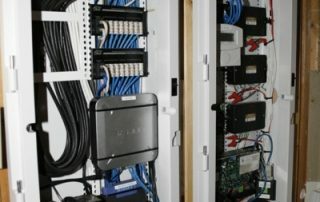 Key cards, RFID, electronic locks, door strikes, keypads, door intercoms, etc.